This Thomasville Chest features 5 drawers. 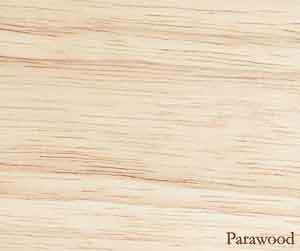 Constructed from parawood, an excellent hardwood, with solid sides, reinforced drawer bottoms and full extension ball bearing glides, this collection is guaranteed to last. Its simple clean lines comfortably compliment other existing furniture you already own.